Sean Robertson is Founder of Robertson Legal Group, LLC and he concentrates in estate planning and probate law. We assist executors get appointed as executors in decedent probate estates in Will County. We also help families with decedents that died without a will get appointed as executors in probate matters. In the alternative, we help people with small estate affidavits and alternatives to probate court in Will County. The Probate process can be a confusing process especially after a loved one has deceased. 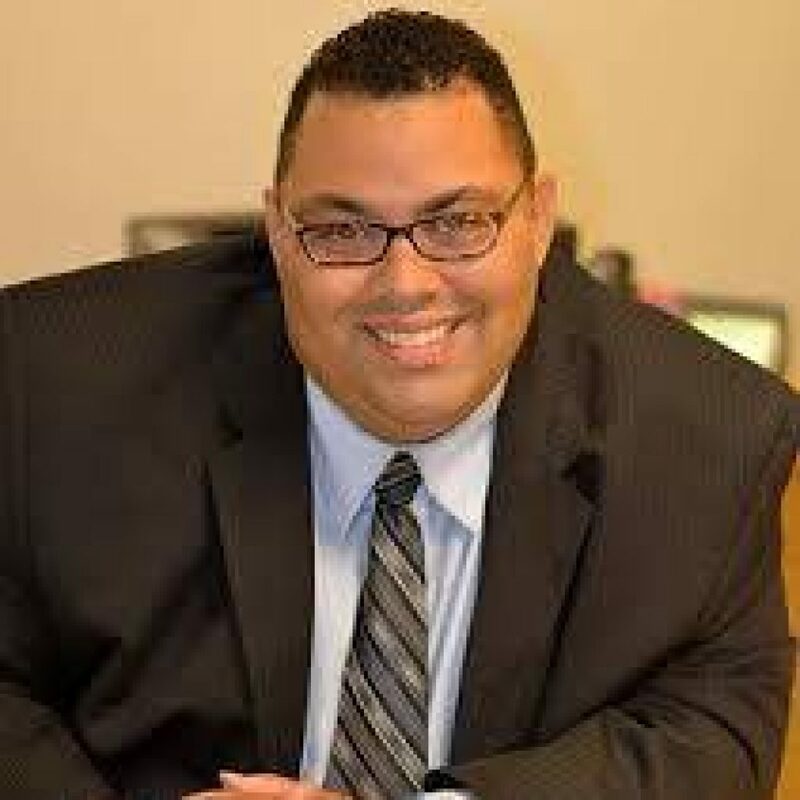 Sean Robertson is a passionate and empathic attorney that assist people with the probate process in Joliet and Will County. The first step in the probate process is to identify how to approach the probate process. Generally, there are two possible ways to approach probate court in Will County. The first method is to probate an existing Will. The second method is to use the intestate succession law in the State of Illinois to determine rightful heirs. Sean Robertson is an experienced estate planning and probate attorney in Joliet and Will County. We will educate you and guide you through the Will County Probate Process. We provide quick and detail oriented legal representation.